We are Xiaomi authorized seller, Aliexpress Top Brand seller; our Xiaomi Speaker is 100% original. Fashion beautiful appearance, the function is also very strong, not only sound quality superior, but also supports a number of music playback mode, can match the phone, tablet, TV, notebook, so you want to enjoy more good music. 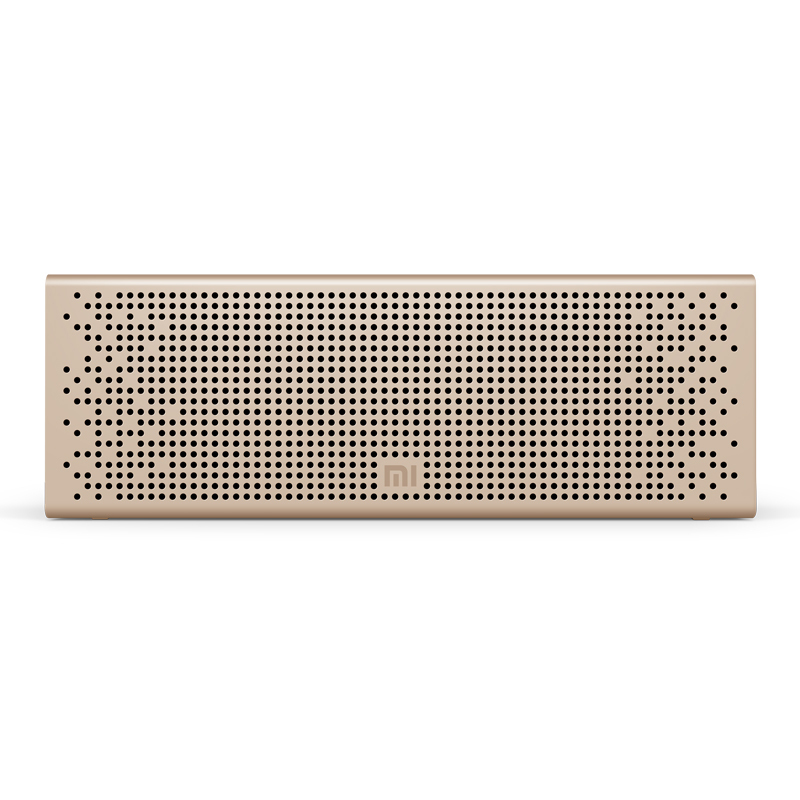 You like rock and roll, children like nursery rhymes, parents like classic old songs, it does not matter, the whole family like the music are brought on the body, Xiaomi Bluetooth speakers maximum support 32GB Micro-SD card, can store nearly ten thousand songs to take care of every family Members of the music taste.